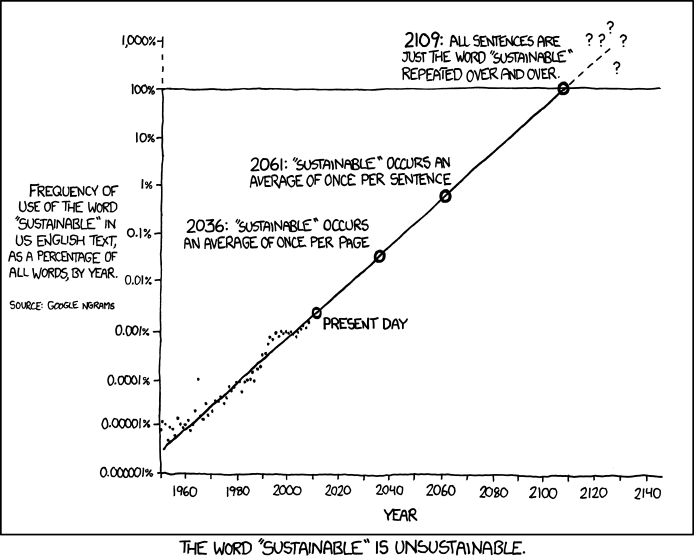 From XKCD, via Tim Harford. This entry was posted in Climate and resource scarcity, Off topic by Alex Evans. Bookmark the permalink.